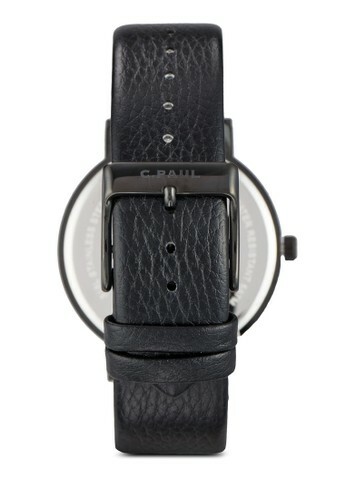 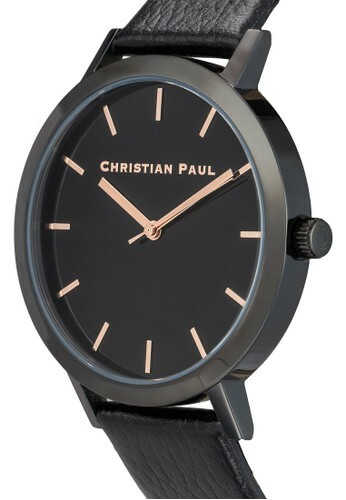 Time is gold especially with Christian Paul's watch on your wrist. 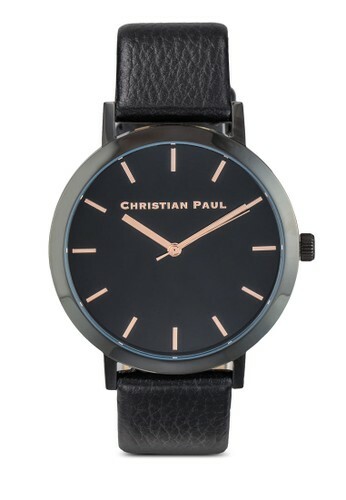 The 43mm watch is crafted beautifully with a genuine leather strap and rose gold accents against its black dial. 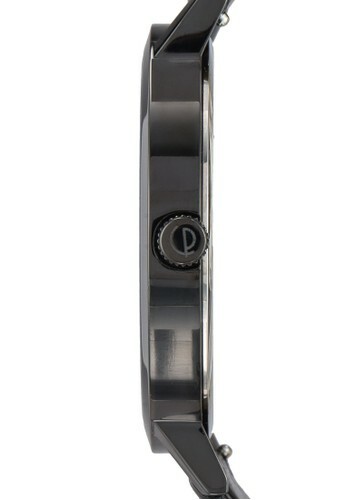 From day to night, this timepiece is your loyal companion.